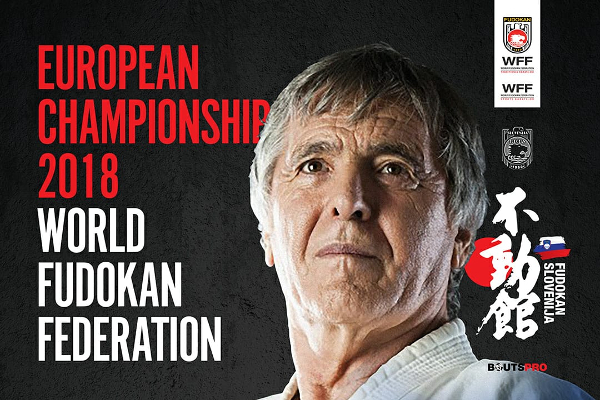 24th European Fudokan Karate Championship for cadets, juniors, youth, seniors and veterans and European Cup for Children will take place in Portorož (Slovenia), at Resort "Bernadin" between 5 - 9 december 2018. 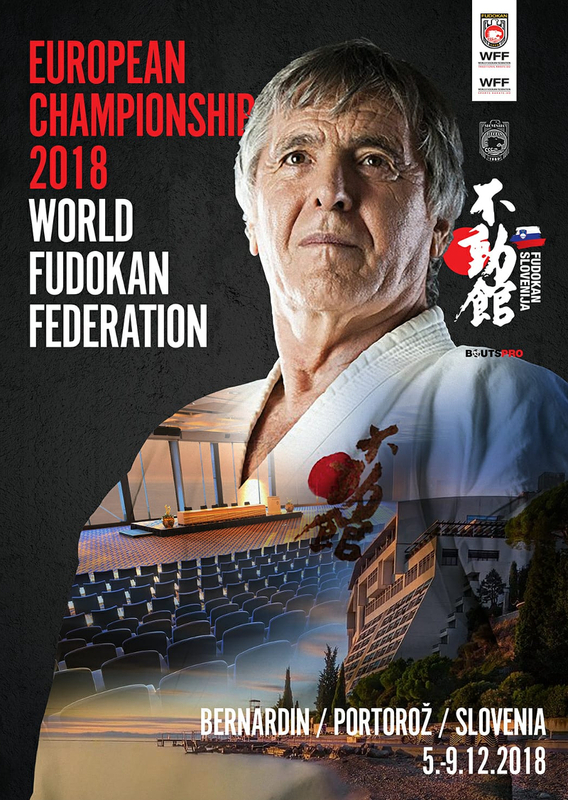 The fudokan karate championship is organized by WFF (World Fudokan Federation) and will consist three separate tournaments: traditional Fudokan, general Fudokan, and for the first time, Professional Karate Bouts-Pro! All to be held in one place at the same time! The tournament will be finished by ultimate match between the finalists for professional karate tournaments qualifying and it will offer more than 1.000 prizes and medals for winners in all categories! Pre-registration is already open, you can register here. More information about this karate event you can find on the WFF website or WFF facebook page or Bouts.PRO Tournaments.